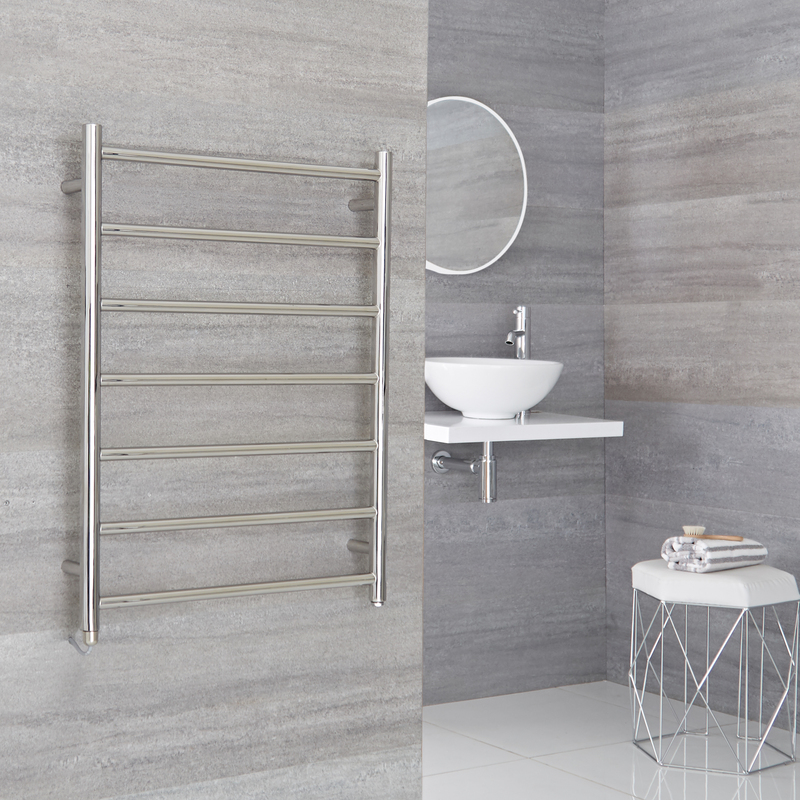 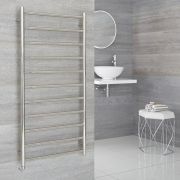 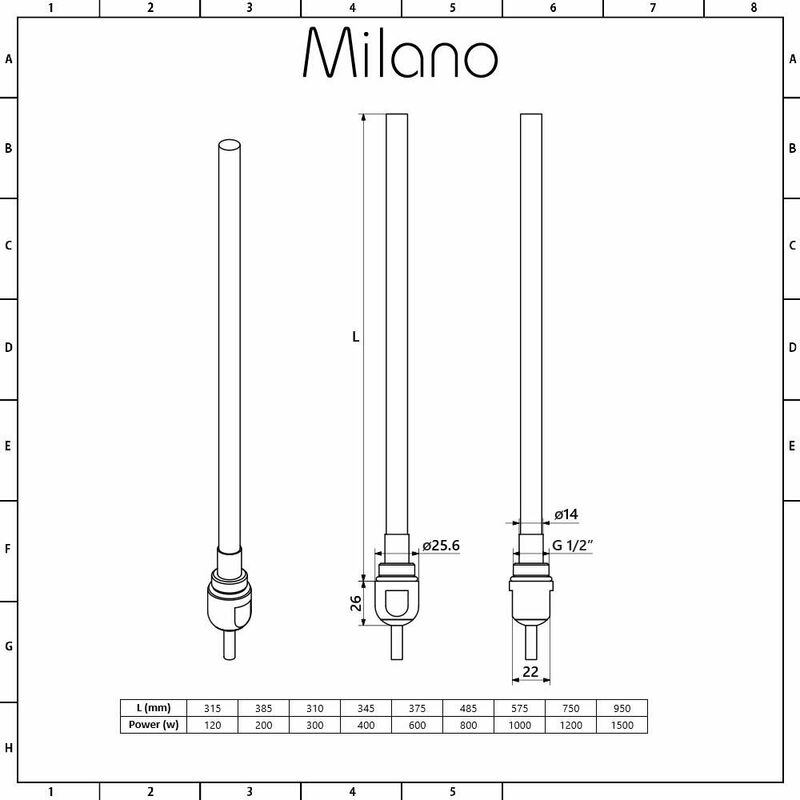 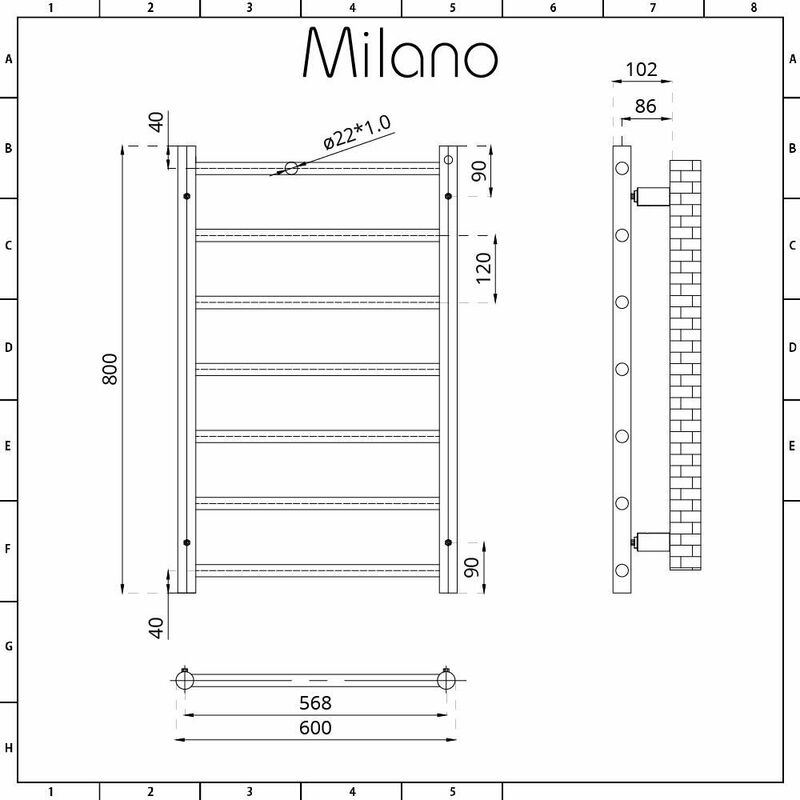 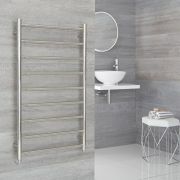 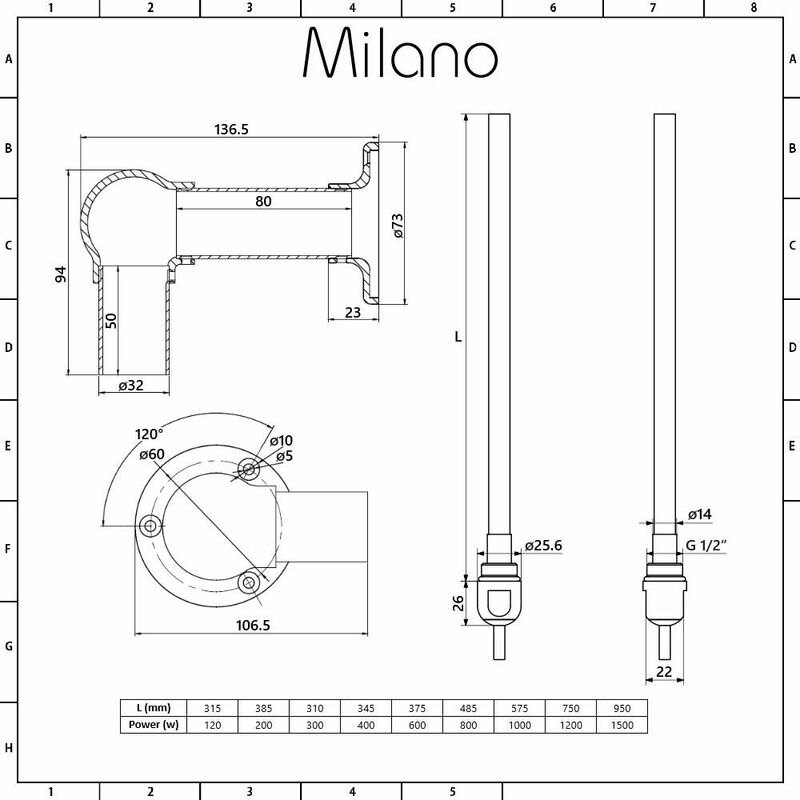 Enjoy the basic luxury of warm towels all year round without switching the central heating on with the Milano Esk 600mm x 800mm electric heated towel rail. 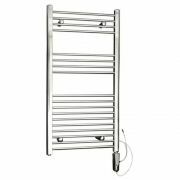 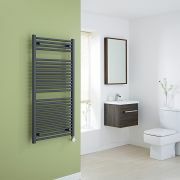 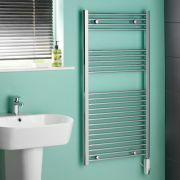 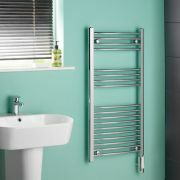 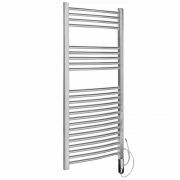 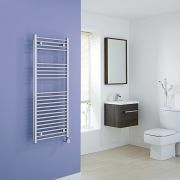 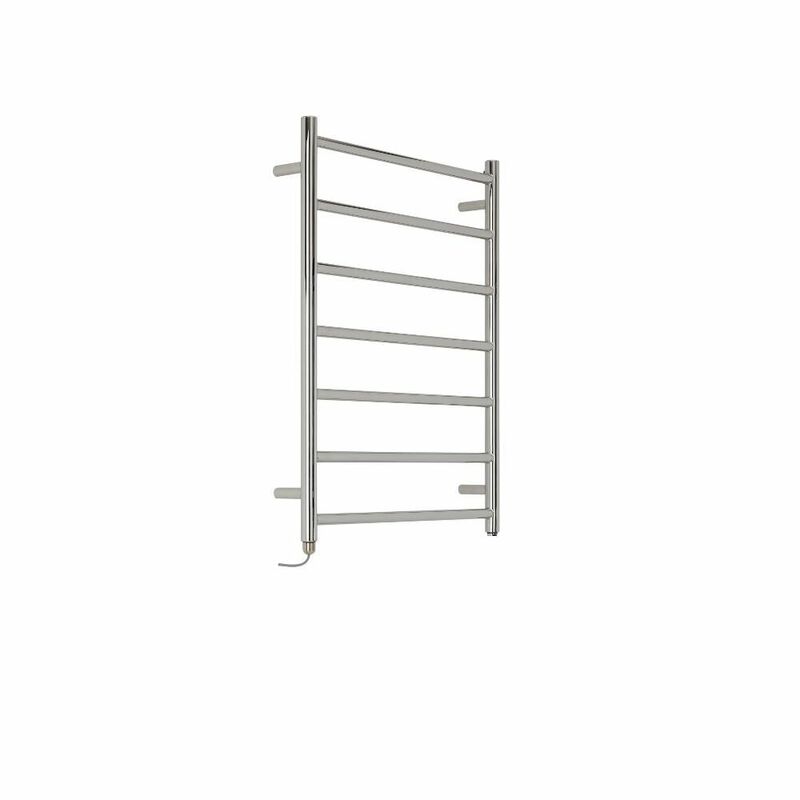 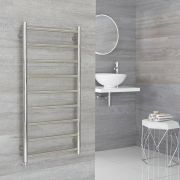 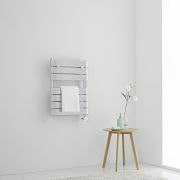 Supplied with an IP67 rated 200 Watt heating element, the heated towel rail provides a stylish and practical way to keep towels warm and dry, as well as neat and tidy. 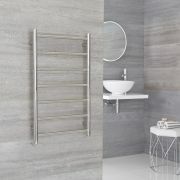 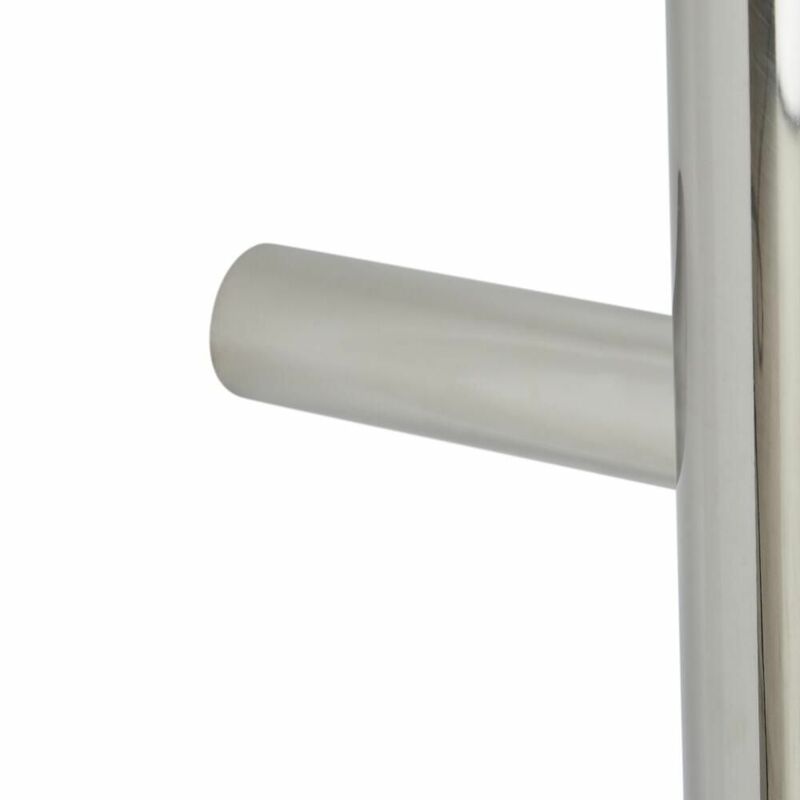 Made from premium quality stainless steel, the towel rail features a hard-wearing chrome finish and a minimalist design, making it a great option for modern bathrooms.